AMAZING HOME!!! 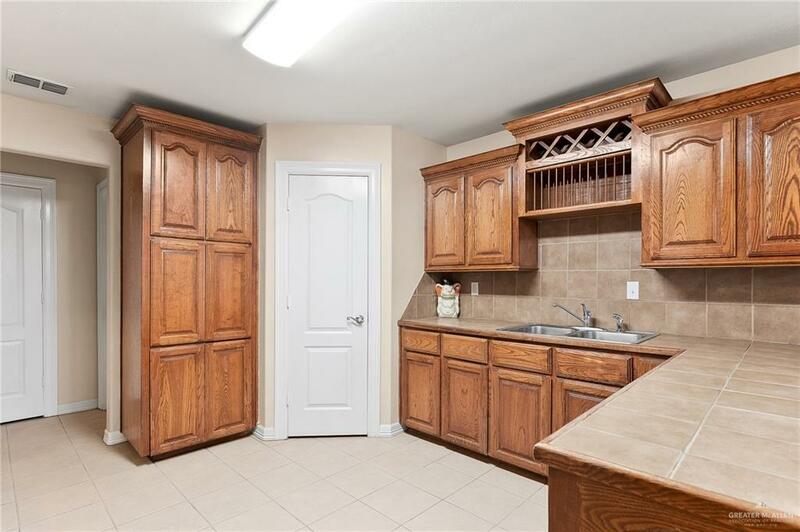 This home is clean and MOVE-IN READY...... it has 3 bedrooms with walk-in closets and 2 full bathrooms. 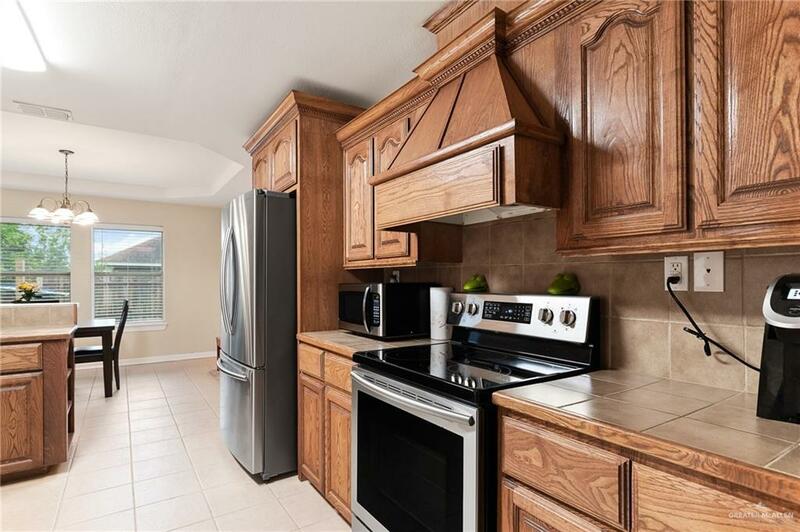 High ceilings throughout the home and a large kitchen with LOTS of storage space. The backyard is spacious for all those family BBQs with a large patio for furniture. 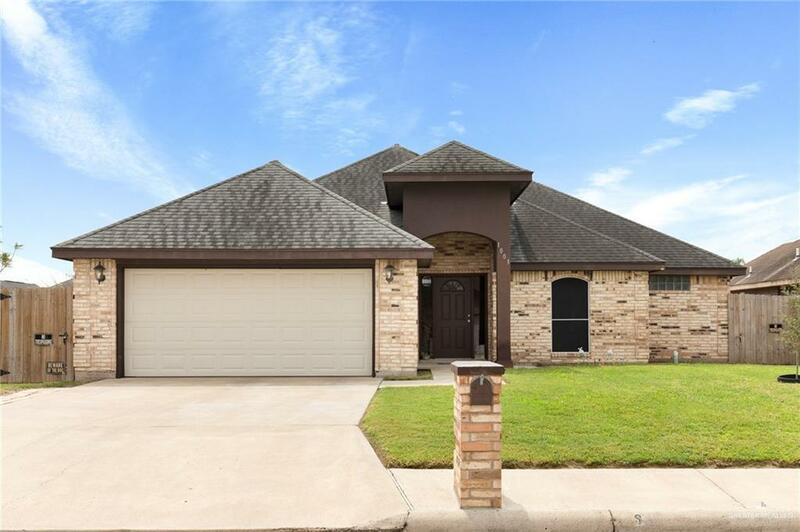 Listing by Amy K. Palacios of Keller Williams Realty Rgv.